Vines OS is seamlessly integrated with the most feature-rich iPad POS platform on the market. Modern: Say goodbye to archaic cash register systems and legacy, POS architecture platforms. Time to bring the cash register to the guest with mobile order takers. Affordable: Get rid of expensive, all-in-one “monthly revenue based” platforms that start out being affordable and then skyrocket in cost. 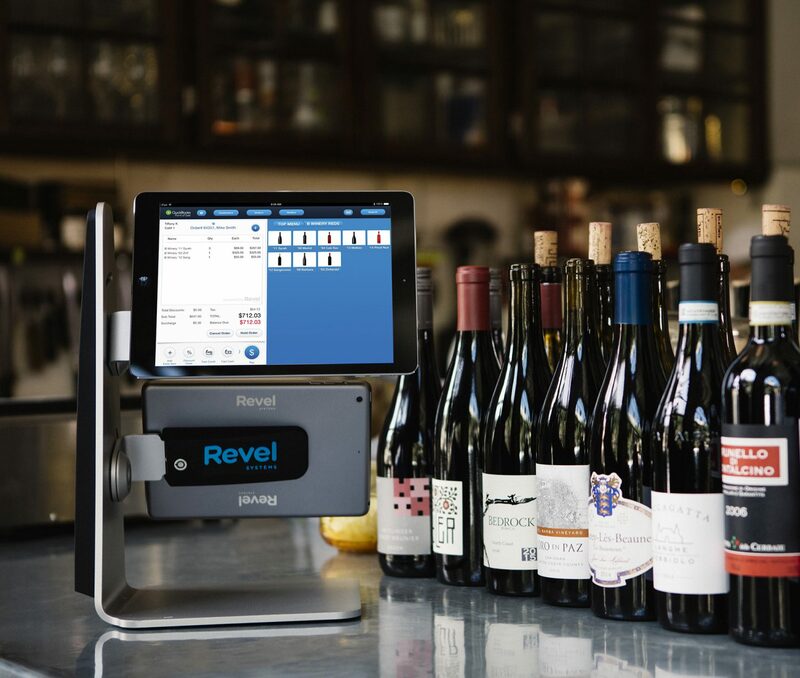 Smart: Customer facing displays, mobile order takers, employee management, real time inventory down to the glass or taste, loyalty programs and more. And with Always-on mode, never miss a sale. Even if your internet goes down, you can accept credit card payments and process later. Tailored, with the Vines OS integration, specifically to wineries’ needs. All this means you get a 360 degree view of your customers buying behavior and loyalty. Within Vines OS you can see your customer loyalty across all channels — ecommerce, wine club, events, and POS. The Revel 24/7 Support team will assist with any and all questions about the system. 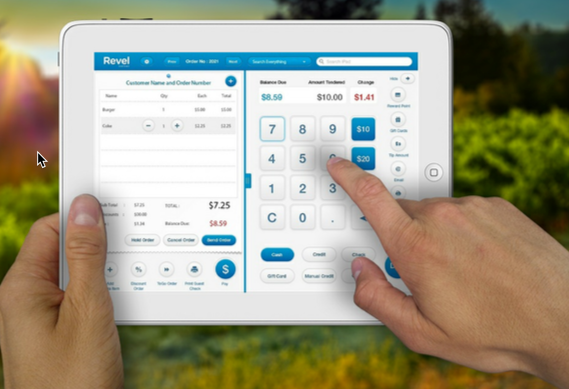 Revel works hard to make customers’ lives easier. Support representatives are available 24 hours a day, 7 days a week to assist and help answer questions any time of the day. Submit a support ticket through your POS or call it in. The Revel reps can even troubleshoot remotely to determine where the source of problems are and address issues and questions immediately.